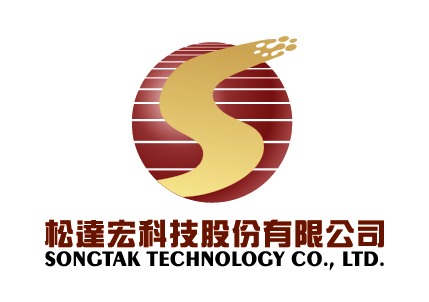 Founded in year 2007, Songtak is based in Taiwan and recognized as one of the world leading stylus manufacturer. Songtak is established by a group of creative people who are specialists in design, research & development in capacitive stylus. Stylus pens are use as accessories for various products such as smart phones, PDAs, touch panels, ipad and iphones. Songtak values quality. Songtak’s facility and products are set in compliance free environment which approved by the local regulations. All regulations have been up to date. All of the products are ROHs compliant and safely tested 100% before delivery. Songtak, is not only a company doing worldwide marketing, but also has aid many quality and trustable brands in technical fields to success. Songtak always innovates, perfecting product quality, sets reasonable price, and has prompt delivery in mind to meet customers' needs. Customer satisfaction is Songtak’s number one priority.